Ratatoskr is one of the playable Gods in SMITE. Yggdrasil, the world tree; upon those mighty boughs are held the nine realms of existence, and nests the wise Eagle. Far below, across the galaxy spanning trunk, and beneath the roots, coils Nidhogg, the deplorable serpent. In eternal, bloodless conflict are the Eagle and Serpent locked. Perhaps these two enemies would have forgotten each other long ago were they not able to trade jabs and threats across that impossible distance. Yet, there is one that takes great pleasure enabling this feud, one whose mischievous talent for insults and barbs knows no bounds. And he's just a squirrel. Ratatoskr, the sly messenger, has lived in the World Tree since time immemorial. Where he came from or why is truly unknown, but if there's a way for him to stir the pot between any two gods, he'll do it. He's a master of gossip and coy, backhanded compliments. And yet, all the Gods come to him for news. His home on the trunk of Yggdrasil conveniently places Ratatoskr at the center of all cosmic activity. As Gods from every Pantheons clash, how could Ratatoskr pass up the opportunity to instigate new rivalries? Quite simply, he cannot. Beware the squirrel. Ratatoskr must remain immobile for a short time to upgrade his acorn. For information about every acorn tier, see Acorn. Ratatoskr dashes forward, damaging and slowing enemies for 3s. Dart pierces through minions and stops at the first god hit. Also, Dart's cooldown is reduced by 1s for each enemy god hit by Flurry or Acorn Blast. Can deal up to 100/160/220/280/340 (+100% of your physical power) damage and reduce Physical Protections by 8/12/16/20/24. Can deal up to 120/165/210/255/300 (+90% of your physical power) damage. Has a cast time of 1.5s. Ratatoskr can stand on each branch for up to 3s. Magic Acorn: +8% Movement Speed. This item can be upgraded from anywhere and replaces Boots for Ratatoskr. Acorn of Swiftness: +10 Physical Power, +10% Movement Speed. Acorn of Yggdrasil: +50 Physical Power, +20% Movement Speed. PASSIVE - Any time Ratatoskr uses an ability that successfully hits any target, he is healed. Any time Ratatoskr uses an ability that successfully hits any target, he is healed. Ratatoskr received an overhaul of his abilities with SMITE Version 3.9.3413. For more information about the old kit, see Ratatoskr#Replaced abilities. 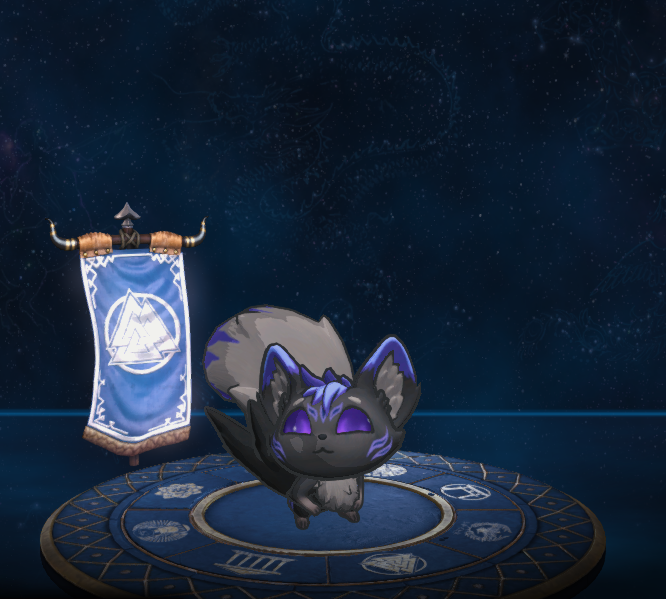 This skin was part of the Legend of the Foxes event. This skin could only be obtained by unlocking the Kitsune, Kage and Zenko skins from the Legend of the Foxes event. Cooldown increased from 90s to 110/105/100/95/90s. Increased Mana cost from 60 to 60/65/70/75/80. Increased the cost of Acorn of Swiftness from 500 → 700. Acorn of Yggdrasil remains at 1600. Decreased Cooldown Reduction from Flurry and Acorn Blast from 2s → 1s per god hit. Reduced Landing Radius from 25 → 20. 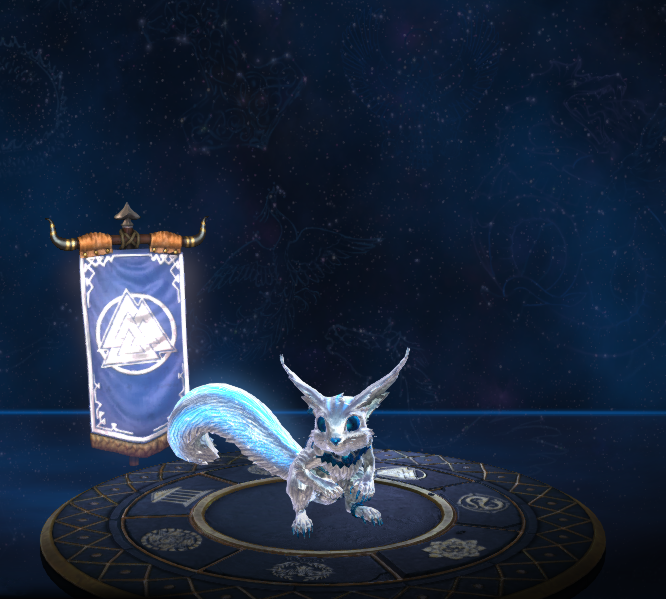 Ratatoskr will now go the proper distance when canceling this ability at maximum range. Fixed the radius being listed incorrectly on the tooltip. Fixed Rank 1 of Ratatoskr's ultimate doing 100 damage more than intended. Updated the tooltip to properly reflect the increased landing radius if he jumps all 3 times. Decreased Physical Power Scaling of heal from 30% → 15%. Decreased Damage from 80/120/160/200/240 → 70/105/140/175/210. Decreased Physical Power Scaling from 80% → 70%. Reduced HP per level from 75 → 73. Reduced damage from 50/65/80/95/110 → 40/55/70/85/100. Healing reduced from 20 → 15. Scaling reduced from 40% → 30%. Fixed an issue where the hitbox of the acorn projectiles were too large and not matching their visual FX. Base damage reduced from 100/140/180/220/260 → 80/120/160/200/240. Cooldown increased from 12s → 14s. Protection Debuff Reduced from 2/3/4/5/6 → 2/2/3/3/4. Increased cooldown from 10s to 15s. Ratatoskr has received a significant rework in this update. Fixed Tier 1 Acorns not showing up in Scoreboard. Improved team coloring for Tree. Decreased distance traveled from 40 to 35. Is now limited to only 2 resets of Dart within 10s, for a maximum of 3 dashes. Increased setup time from 1s to 1.5s. Corrected rank 1 of Flurry of Acorns cooldown from 8s to the desired 12s. Fixed a condition where he could be killed twice. Ratatoskr will now land at the last valid targeted location if the ability times out while targeting a non-valid location. Reduced damage from 250/330/410/490/570 to 200/260/320/380/440. Reduced maximum time on one branch from 4 to 3s. Now marks all targets hit instead of just one target per Dash. Hitting a marked target at any time will cause Dart to not reset its Cooldown. Reduced scaling from 70% to 55%. Reduced maximum number of hits that trigger a heal from 5 to 4. Reduced damage from 30/35/40/45/50 to 10/15/20/25/30. Reduced scaling from 60% to 40%. Reduced Physical Power from 30 to 25. Reduced Physical Penetration from +15 to +10. 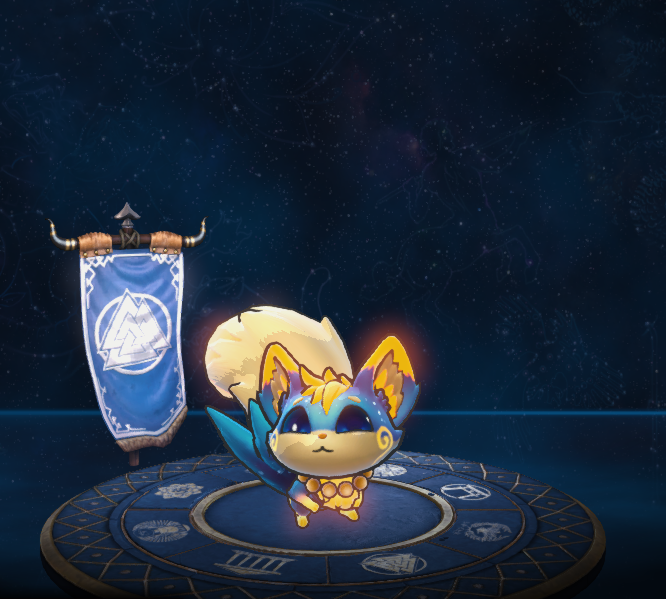 Fixed Ratatoskr's loading screen card displaying the wrong one. Ratatoskr has been added to the game. Ratatoskr must remain immobile (and vulnerable) for a short time to upgrade his acorn. This ability has a range of 35. With Sapphire acorn this ability can deal up to 160/220/280/340/400 (+260% of your physical power) damage. With Emerald acorn this ability can heal up to 160/180/200/220/240 (+80% of your physical power). Magic Acorn: +5 Physical Power. This item can be upgraded from anywhere to augment Ratatoskr's abilities. Blue Acorn: +25 Physical Power. PASSIVE - Flurry of Acorns now slows all targets hit. 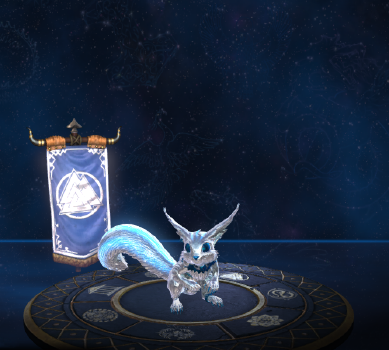 Sapphire Acorn: +50 Physical Power, +10 Physical Penetration. PASSIVE - Each acorn in Acorn Blast now sticks to gods, exploding after 2s dealing damage in an area. Emerald Acorn: +50 Physical Power, +10 Physical Penetration. PASSIVE - Acorn Blast now heals Ratatoskr on hit. Yellow Acorn: +25 Physical Power. PASSIVE - Flurry of Acorns deals 20% more damage. Topaz Acorn: +50 Physical Power, +25% Cooldown Reduction. PASSIVE - Dart now stuns targets that are hit twice within 10s. Opal Acorn: +50 Physical Power, +25% Cooldown Reduction. PASSIVE - Dart now shoots up to six lightning bolts to nearby targets while dashing, prioritizing gods. Lightning bolts apply on-hit effects. This page was last edited on 2 March 2019, at 20:33.